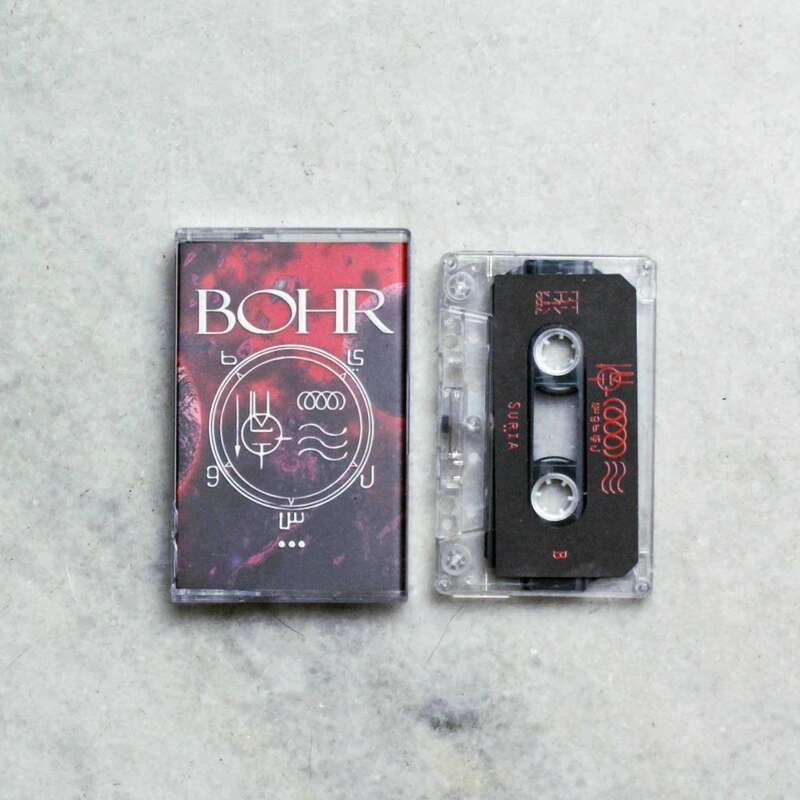 This debut cassette tape by BOHR is as harsh, heavy and mean but comes with that melodic sludge brought out full thrust by a trio of meticulous sound nerds from Kuala Lumpur. Two impressive tracks goes with the low strings banging on the metallic hammering rhythm of smoggy bass lines melting in a warm and fuzzy way. Nothing to flashy, just delightful heavy riffing composed in a thrilling atmospheric manner.